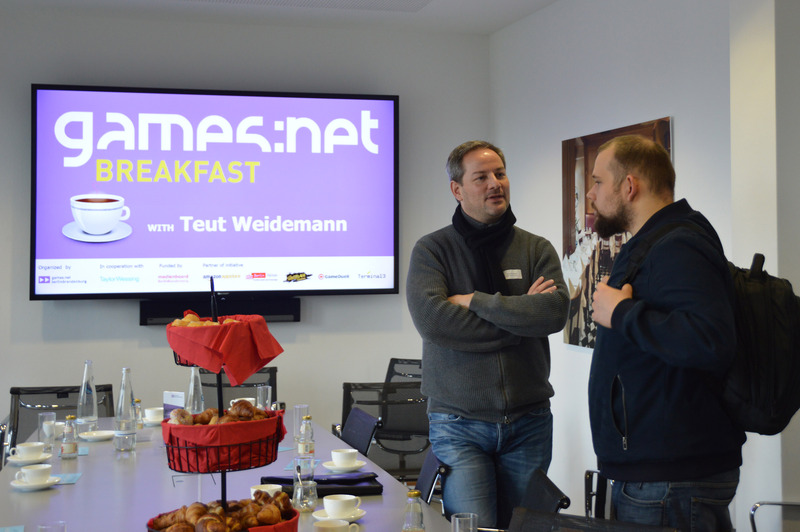 games:net BREAKFAST with Teut Weidemann – Monetization – Money makes the game go round? | media:net berlinbrandenburg e.V. games:net BREAKFAST with Teut Weidemann – Monetization – Money makes the game go round? 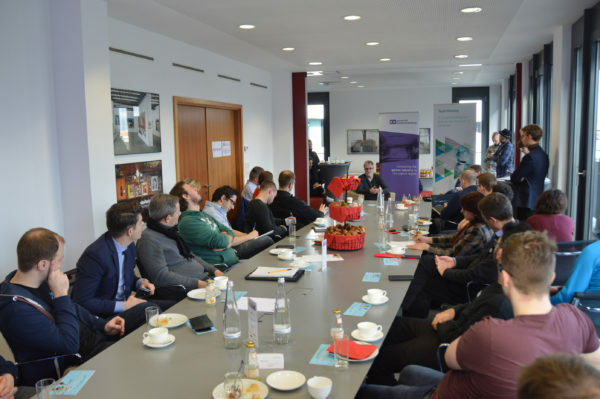 On Monday the 10th of December 2018 game enthusiasts of Berlin’s game scene met at the premises of the law consultancy Taylor Wessing Partnerschaftsgesellschaft mbB to listen to the advice and stories of no other than Teut Weidemann moderated by André Bernhardt (Target Games + IndieAdvisor & Company). Dr. Gregor Schmid (Taylor Wessing) and Maria Wagner (Head of games:net) were happy to invite over 40 guests to the Taylor Wessing offices located in the heart of Berlin right at Potsdamer Platz. The guests used the time to catch up on their breakfast and for productive networking anticipating the interesting dialogue on the topic monetization. 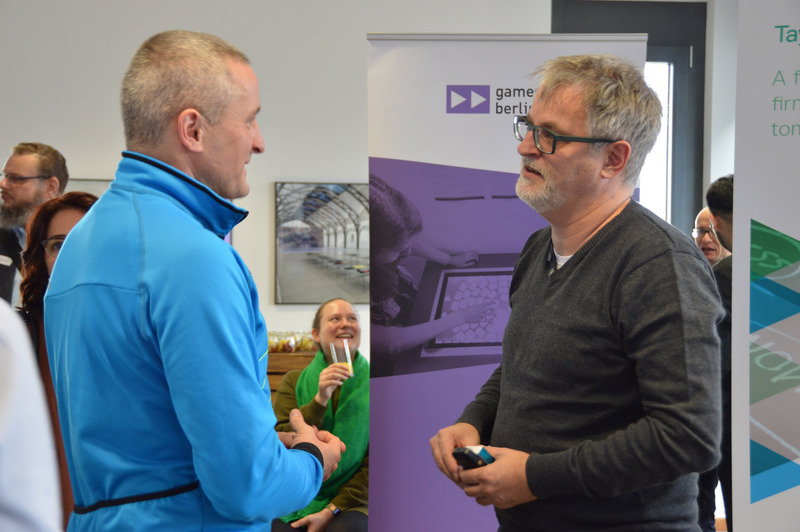 After Dr. Schmid and Maria Wagner had welcomed the speakers and guests, André Bernhardt introduced Teut Weidemann by asking him more about his experiences in the past and his way from a Physics student to a leading force of the global game industry. Teut has over three decades’ worth of experience in the gaming industry. 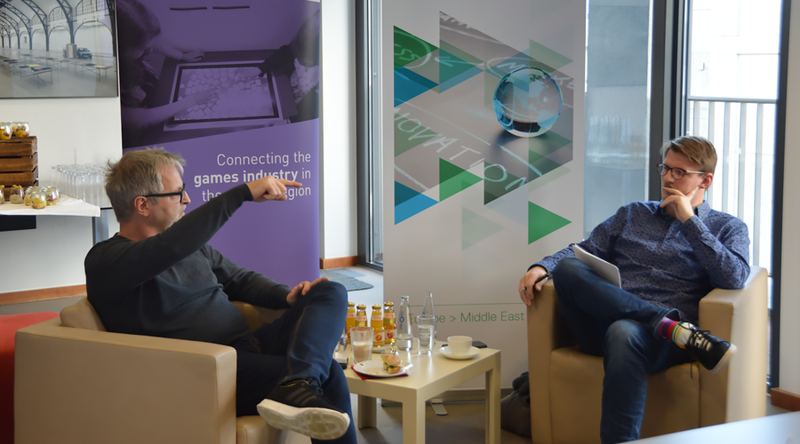 As a pioneer of the German game developer scene he took part in the development of over 30 games, among these Katakis, X-Out and M.U.D.S.. After the foundation of his own studio called Wing Simulation, which he successfully sold in the year 2000, he worked for and advised many different high-end companies as Microsoft and Ubisoft Blue Byte. 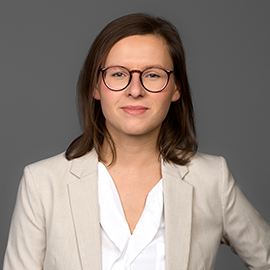 As one of the German experts, who are recognized not just nationally but globally, as a strategic advisor and keynote speaker of the leading trade fairs and conferences, Teut brings in a unique perspective and experience. From the first minute of his talk Teut mesmerized our guests with his knowledge on monetization of mobile games. He stated more than just one time that Germany needs to embrace this format more to be more successful. Other countries as Poland are way further and have already a strong market in that field. Germany has a lot of potentials but needs to work on its success. As an advisor he couldn’t stop to emphasize the importance of soft launching and the need to stand out of the crowd. Furthermore, he added that game developers need to do research on the market they want to go in to and find a topic, to which users can relate. Even the name of your game can be just as vocal as it is decisive to the general search on platforms. Teut wished that more game designers with teaching skills would become teachers as according to his opinion there is a lack of good game design teachers. “It is very hard to study game design. I encourage everyone with teaching skills to teach” he said. Overall there was a lot to take away from this talk ranging from advice on user acquisition, loot boxes, rewarded adds to exclusive advertising spots and subscription. 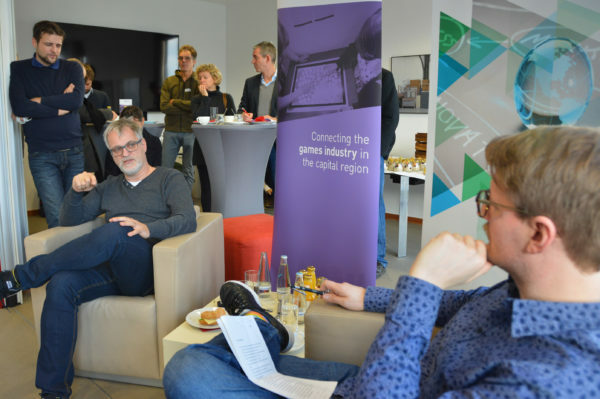 We can be sure that all those attending have enjoyed listening to the great dialogue between Teut Weidemann and André Bernhardt. 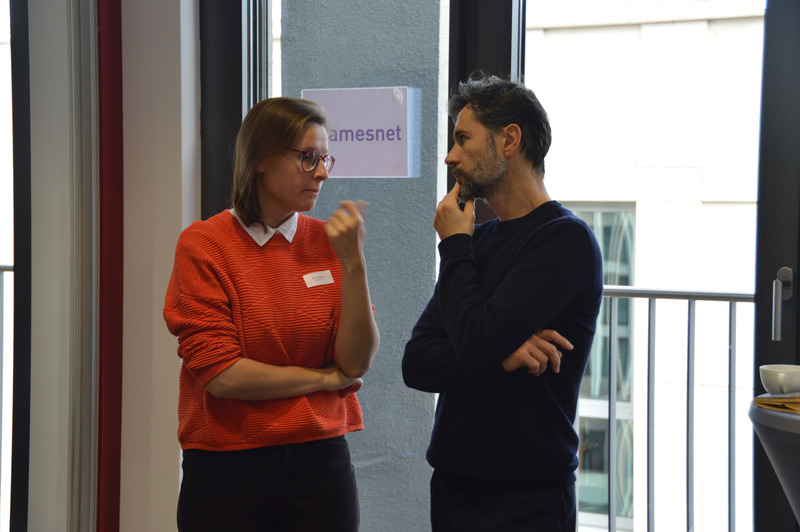 Special thanks to our guest Teut Weidemann and André Bernhardt, who lead the dialogue as well as our host Taylor Wessing for the great collaboration ahead. 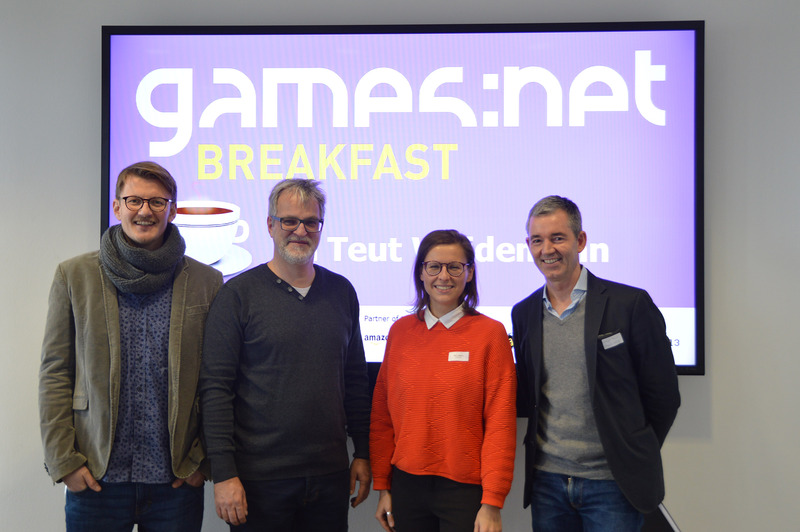 Big thanks also to our games:net BREAKFAST Partners Amazon Appstore, Berlin Partner, Freaks 4U Gaming, Gameduell and Terminal 3 and the funder of the games:net initiative, Medienboard Berlin-Brandenburg.